​Leicester City's Fousseni Diabaté is being linked with a move away from the club, just 12 months after signing for Claude Puel's side. The Malian international signed for the Foxes in January 2018 but has since struggled to make an impact. Diabaté has made just four appearances this season, with just one of these coming in the Premier League. The striker's lack of game time has left Ligue 1 side Caen on high alert, whilst Fenerbahce are also keeping tabs on Diabité, as reported by the Leicester Mercury. However, whilst Caen are reportedly only interested in taking Diabité on loan, Fenerbahce would be open to a permanent move. Having completed a loan deal for Leicester's Islam Slimani during the summer window, Fener may have the edge in negotiations. Diabaté's move to Leicester has not worked out as he hoped it might. When the Malian forward signed for the Foxes, he claimed that it was a dream come true. After completing his move to England, Diabaté said this to L'Equipe: “This autumn, I was disappointed not to see the interest of Rennes come true, but when my advisor told me about the interest of Leicester, it immediately excited me and today is a dream come true. His first season with the Foxes started promisingly as he made 17 senior appearances for the club between January and the end of the 2017/18 season. 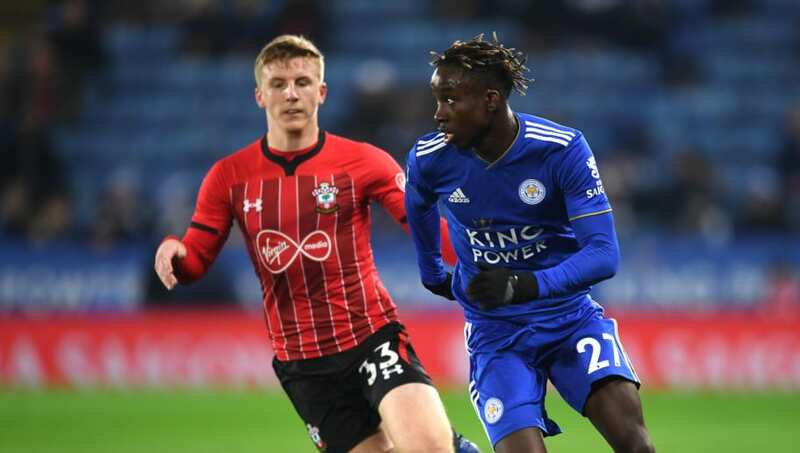 However, the forward has clearly fallen out of favour this season with Puel preferring the likes of James Maddison, Rachid Ghezzal and Ricardo Pereira to Diabaté. Following their impressive 1-0 victory away to Everton on Tuesday, Leicester next face Newport County in the FA Cup on Sunday. The Foxes are on a good run of form having won three of their last four games and will be expecting to extend this to four wins on Sunday.